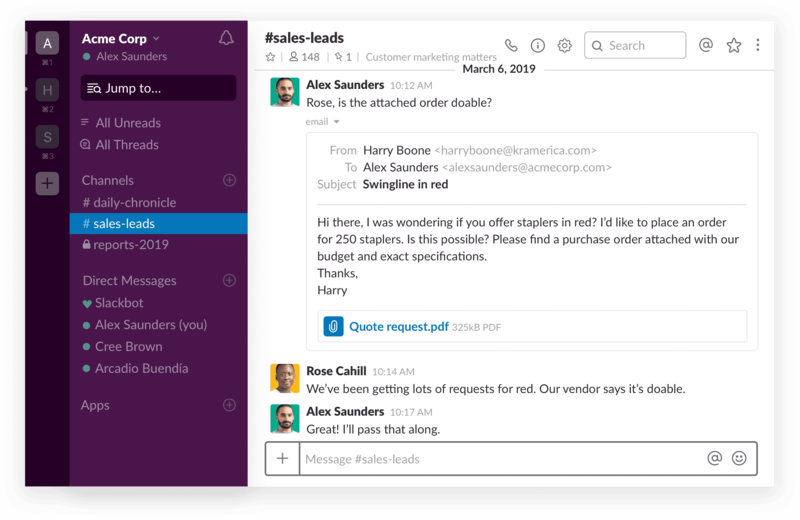 Slack has announced new feature integrations that will allow users to share content from Office 365 applications within Slack’s software. 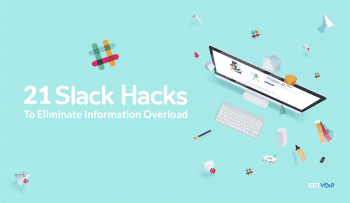 Interoperability with different communication services is an ongoing emphasis for collaboration platforms across the board and Slack is known for being particularly extensible, offering countless API-based apps that let you incorporate activity from external locations straight into your Slack workspace. 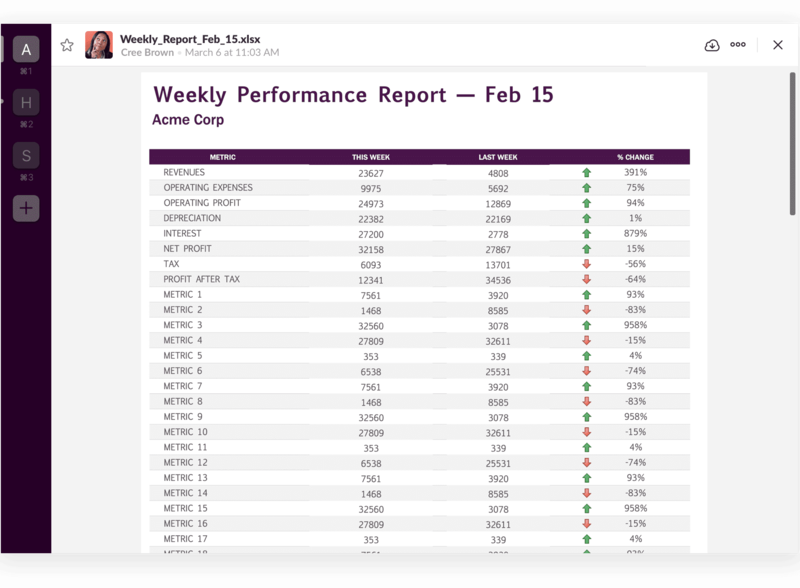 This now includes the ability to embed material from Microsoft’s popular productivity suite. 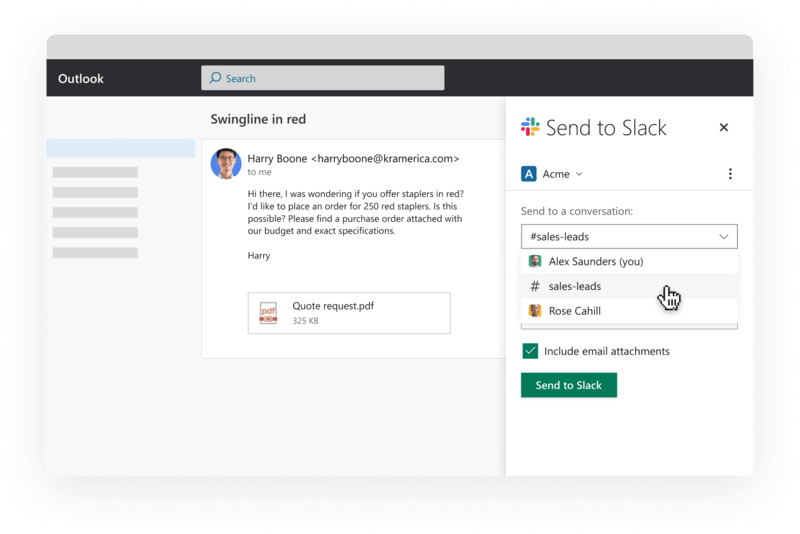 Office 365 users who rely on Slack as their central point of contact with co-workers can use app add-ons to embed features from Outlook and OneDrive, while the new streamlined preview functionality introduced for Word, Excel and PowerPoint can be used without installing any additional apps. 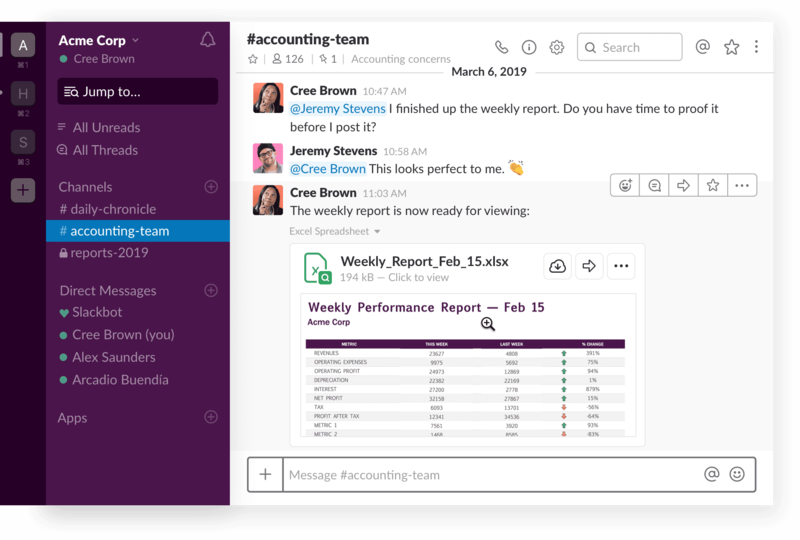 The native Slack software now has the ability to display previews of Word documents, Excel worksheets and PowerPoint presentations. These previews appear inline with your Slack messages, eliminating the need to download the file and open it separately. The company says it’s also working on introducing a similar feature for OneDrive files. For the time being, users who rely on OneDrive to store their data in the cloud can share files directly from Slack’s interface by clicking the + icon near the text box where you type messages. With today’s update, this menu lists OneDrive among the options for locations from which you can send files. 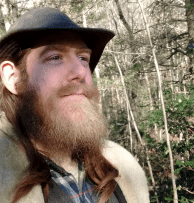 Once sent, it’s also possible for your team to initiate a new thread on the shared file to keep the discussion about that work separate and organized. Of all the latest Office 365 integrations, Outlook may have received the most features. 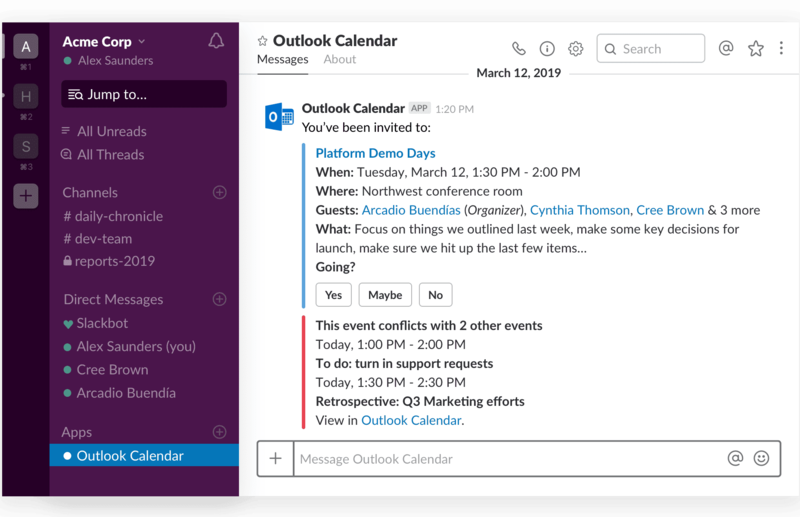 Slack’s new abilities for Outlook allow you to incorporate calendar events within Slack, so you can keep tabs on meetings without checking Microsoft’s platform separately. The calendar integration displays events, lets you accept or decline invites and tells you whether a given event conflicts with anything else on your schedule. The Slack for Outlook add-in also lets you forward an email from your Outlook inbox into a Slack channel or direct message. 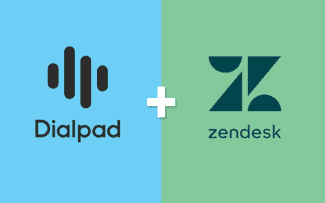 The company says this may be especially relevant for receiving input on emails from customers or sharing drafts for email advertising campaigns with colleagues who are participating on the project. You can find a “Slack for Outlook” option in the drop-down menu on the top-right of your email messages (the three dots) that lets you click through where you’d like the email forwarded inside of Slack and whether it should include attachments. If you’re a Gmail user who is envious of this capability, the company notes that a similar feature is also available for Google’s platform. 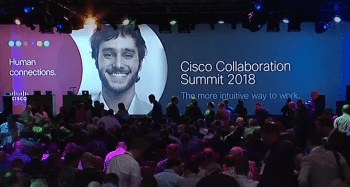 According to the company’s press release, these enhancements represent the first of what will be a series of updates to improve interoperability between Slack and Office 365 products. 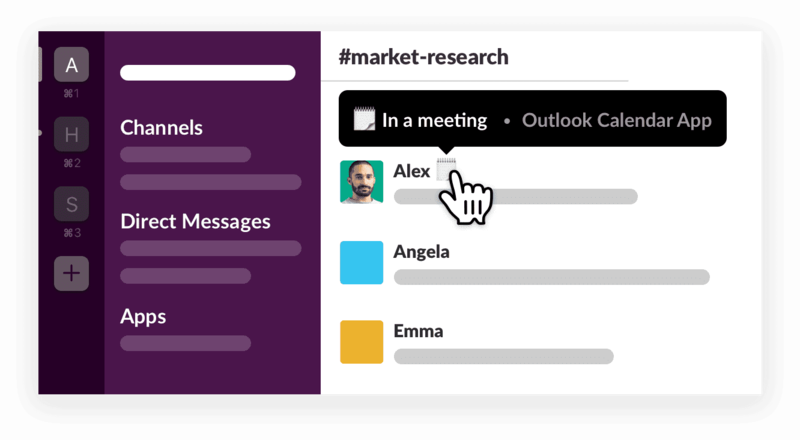 Separately from today’s announcement, Slack recently announced the availability of a new channel search capability that allows members of larger organizations perform a keyword search for the most relevant location to discuss a specific topic.